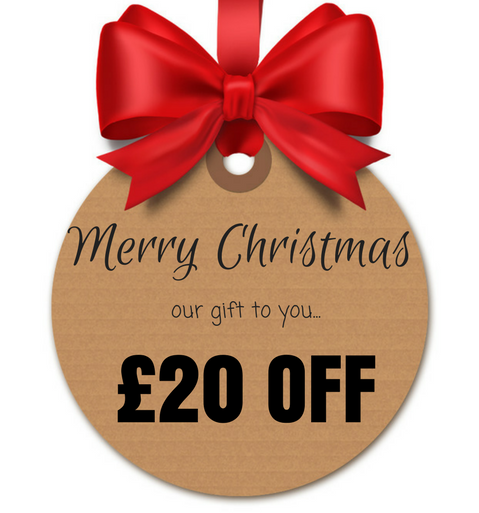 Our gift to you this year is £20 OFF any IPAF, PASMA or Ladder course in December. This is on top of our Winter offers at the Liverpool and Bimingham depot! Call us now for more information and to book your course.